EASY MARKET BASED (NO HAGGLE) PRICED TO SELL. 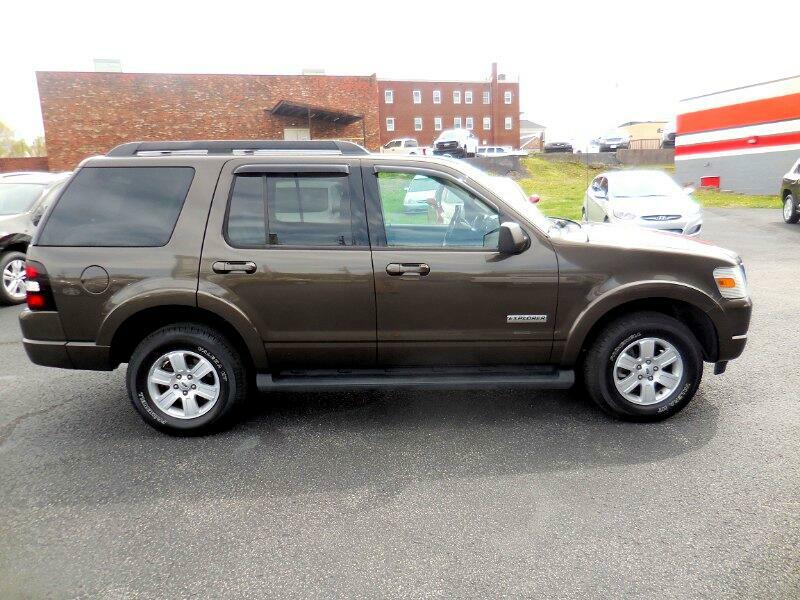 LOW LOW MILES, THIS XLT OFFERS SUNROOF, BLUETOOTH FOR PHONE, POWER LEATHER SEATS, AUX CORD PLUGIN, BACK UP SENSOR, SATELLITE RADIO, FACTORY CLASS III/IV TOW PACKAGE, RUNNING BOARDS. EXCELLENT CONDITION!!! CALL JEFF TODAY AT 502-254-3397 TO SCHEDULE A TEST DRIVE, PUT DOWN A HOLD DEPOSIT OR DISCUSS YOUR BEST FINANCING SOLUTION.